Marketing Tags And Google Tag Manager #Infographic ~ Visualistan '+g+"
With the internet becoming one of the most effective ways to reach consumers on a mass-scale, understanding consumer behavior on the net has become an imperative for marketers. They need quality insights on a consumers’ search pattern for product or brand information, what their actions are before the final conversion, etc. For this purpose, like the consumer tracking mechanisms in traditional media like print and TV, there are tracking tags that are attached to websites. 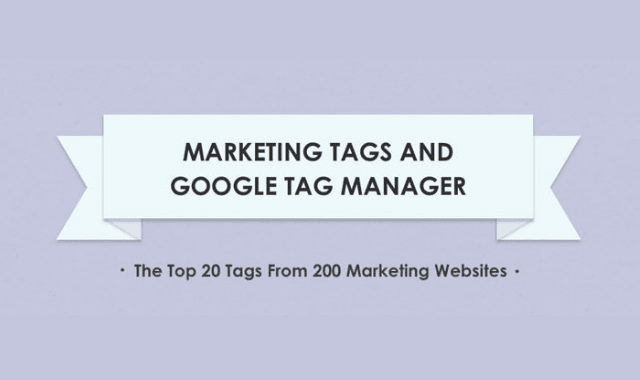 This infographic lists the 20 most popular tracking tags for marketing websites, across three categories: Analytics, Advertising and Social Media.